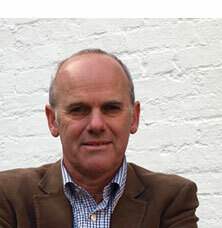 Keith is one of the UK’s leading coaches and coach trainers, working with CEOs, directors and senior managers nationally and internationally across a variety of business sectors. He is Course Director for a suite of coaching programmes at the Institute of Continuing Education at Cambridge University, which caters for adult learners. Courses include a Certificate and Diploma in coaching. Keith enjoyed a long and successful media career prior to setting up his own business. Recently published work includes his book, Your Total Coach: 50 Ideas for Inspiring Personal and Professional Growth, and a paper entitled Developing Awareness in Coach Training while being Mindful of Emergent Anxieties, delivered in 2011 to the prestigious European Mentoring and Coaching Council Conference in the Netherlands. Married, Keith lives in Northamptonshire and has two children. He enjoys exploring the outdoors, photography and watching Nottingham Forest. Ultra-efficient office manager Jo is first point of contact with Your Total Coach – answering queries, sending out information, formatting course material, and ensuring the office runs smoothly; she also handles our accounts, manages the diary, and types up coaching notes. She has worked at Your Total Coach for six years, now part-time so she can spend time with her two young children. In her spare time she keeps fit by running and doing exercise DVDs. 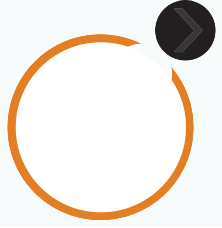 Our coaches are chosen for their ability to work with individuals from a wide range of business types. They all have extensive experience of working for organisations at management level, together with a strong desire to work with people to help them realise their potential. 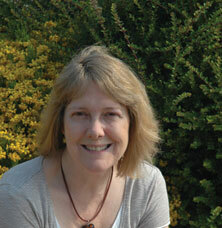 Jacqui worked in publishing as an advertising manager and trainer for 20 years before setting up as a consultant. 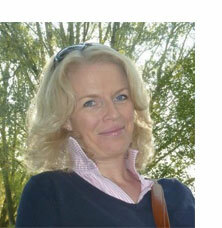 She handles our sales coaching and training and has helped create bespoke sales courses for our clients. She is currently studying for her ILM Level 7 Certificate in Executive Coaching and Leadership Mentoring with Your Total Coach. Outside of work her three young sons make sure she spends a lot of time playing cricket and football. After 20 years in banking and management, Judith retrained as a coach and is accredited in her professional coaching capacity by APECS (Association for Professional Executive Coaches and Supervisors). She is an NLP practitioner and her desire for continual professional development has led to an MSc in change agent skills and strategies. She delivers many of our management and leadership courses, as well as helping with the two coaching programmes at Cambridge University. 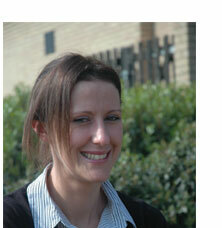 In her spare time she continues to study and is working towards a professional doctorate at Bournemouth University. 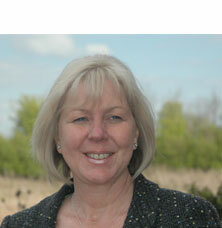 Judith is chair of the HR forum for the Cambridgeshire Chamber of Commerce and enjoys yoga, walking and travelling. Ioannis both delivers and assesses several of our management courses. He teaches management skills at his local university centre, for qualifications accredited by bodies such as the CIPD, CMI and ILM, and including Bachelor of Arts level in Business Management. He also has more than 20 years manufacturing supply chain and operations management experience. 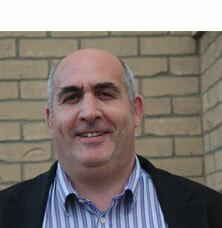 Ioannis is a parish councillor and an avid spectator of sports – particularly cycling, water polo, swimming and rugby. Lynne tutors our online Level 4 Award in Management, drawing on her 30-year media career as a journalist and manager, as well as knowledge gained from a Level 7 diploma in Executive Coaching and Leadership Mentoring. She is also responsible for the content of the YTC website and ensuring it is up-to date, as well as producing the monthly newsletter. Liz is Course Director of the Level 6 Unit in Leading Equality and Diversity, which is part of the Chartered Management Institute (CMI) Level 6 Award in Management & Leadership. A highly experienced facilitator, executive coach & mentor, Liz has many years of experience in supporting individuals and organisations through change and in developing diversity and inclusion policies and practice. Her passions are equality, justice and inclusion. She has a background in Education and, throughout her career, as a teacher and head-teacher she created and delivered curriculums that were inclusive, challenging and quality-focused. Liz has developed bespoke courses in Equal Opportunities and Race Awareness and has designed and delivered equality & diversity training over many years acrossEurope. Working with businesses, she believes strongly in the development and embedding of Equality Impact Assessments as a way of ensuring planning, reviewing and monitoring processes become ‘second nature’ to all managers and staff within an organisation. Liz is a member of the Institute for Learning and holds post-graduate qualifications in Executive Coaching and Leading Equality and Diversity.